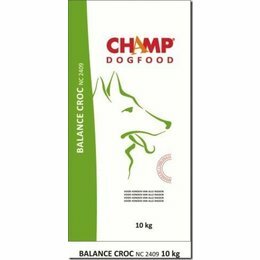 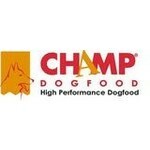 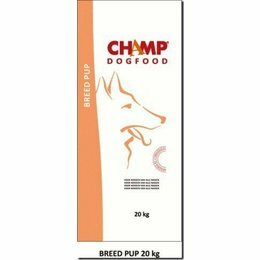 Champ Dogfood is a dog food with an excellent composition. Champ Dogfood also uses lecithin in her dog food. 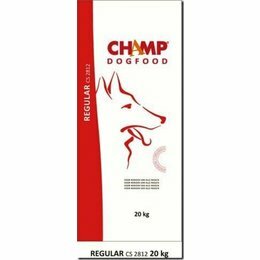 Lecithin has a positive effect on fat digestion (via the emulsifying effect in the gastrointestinal tract). 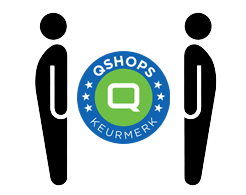 This ensures faster breakdown of the fats in the short gastrointestinal tract. A nice side effect of lecithin is that the coat looks better.